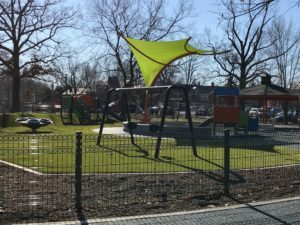 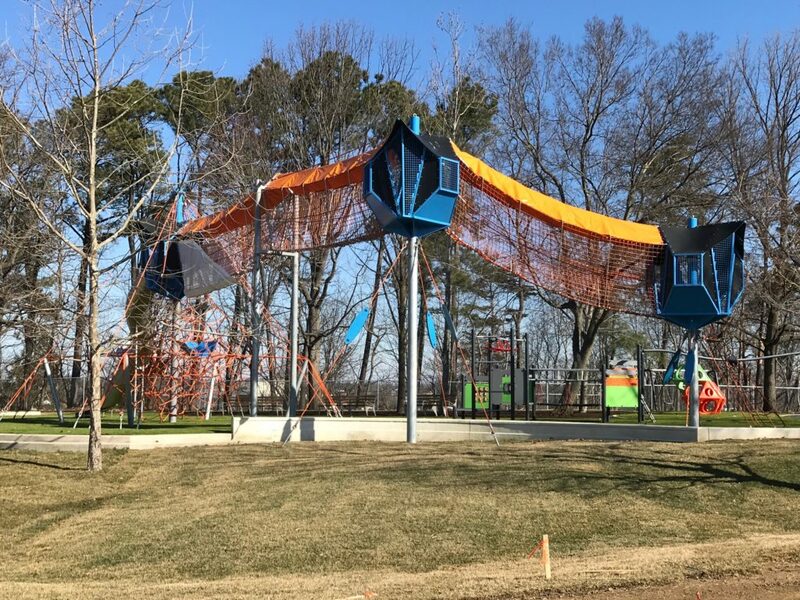 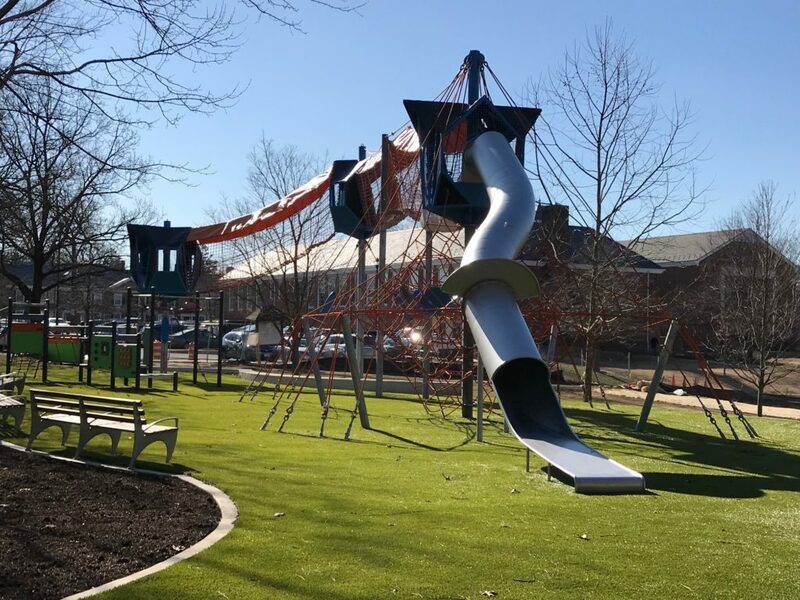 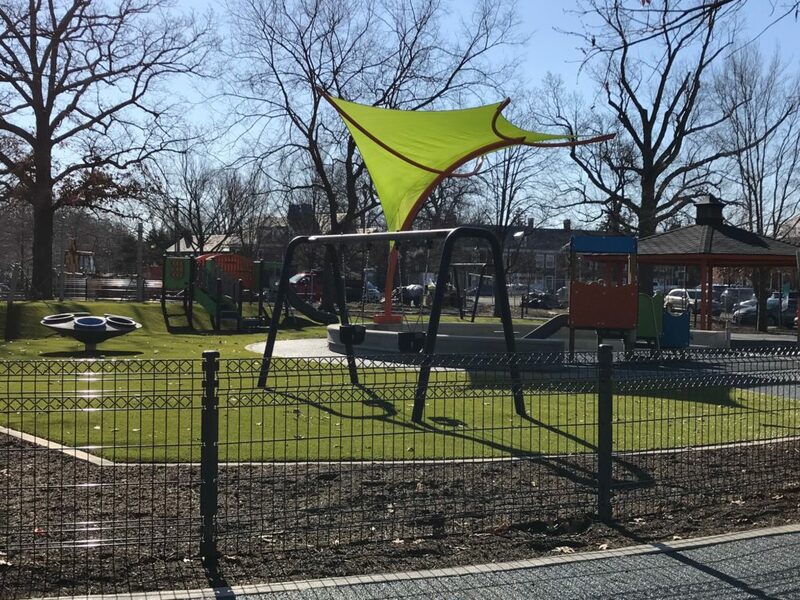 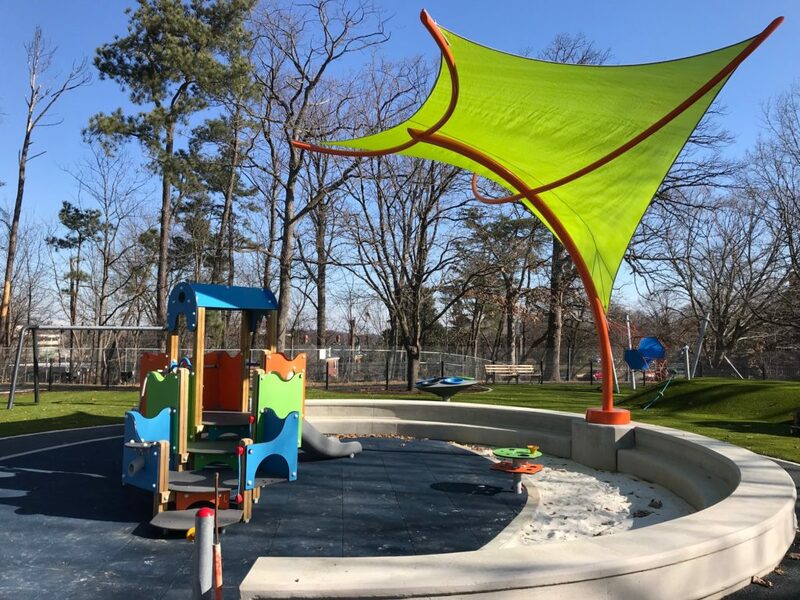 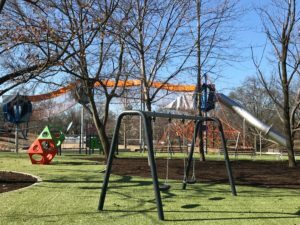 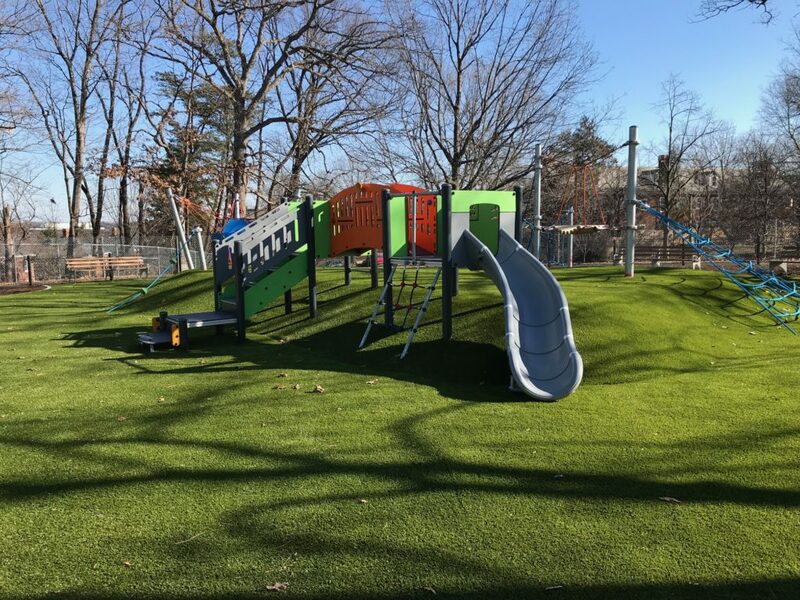 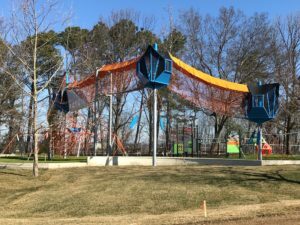 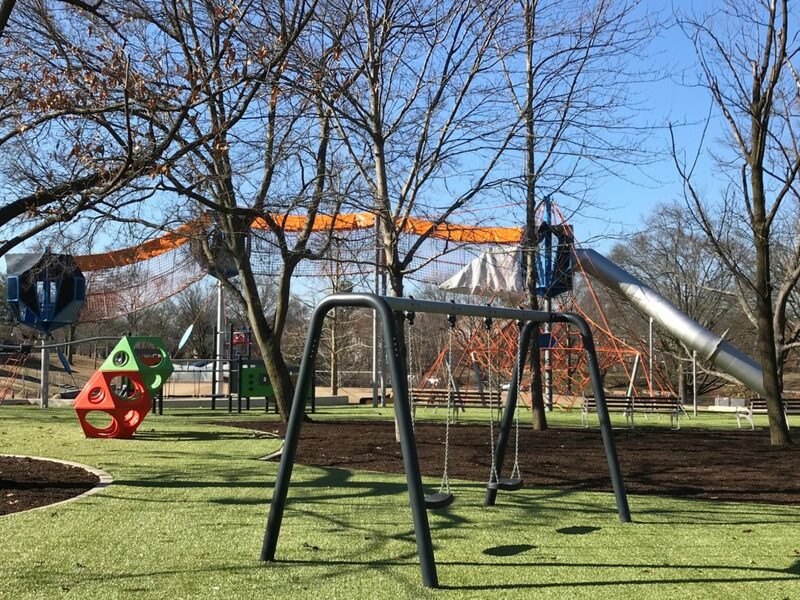 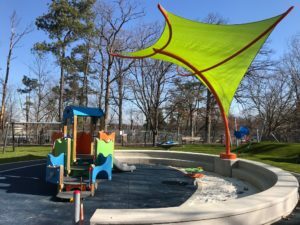 Just in time for spring, the new Fairlington playground is ready to rumble! 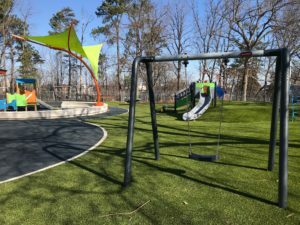 Join us for the playground ribbon cutting on May 4 at 11 a.m. 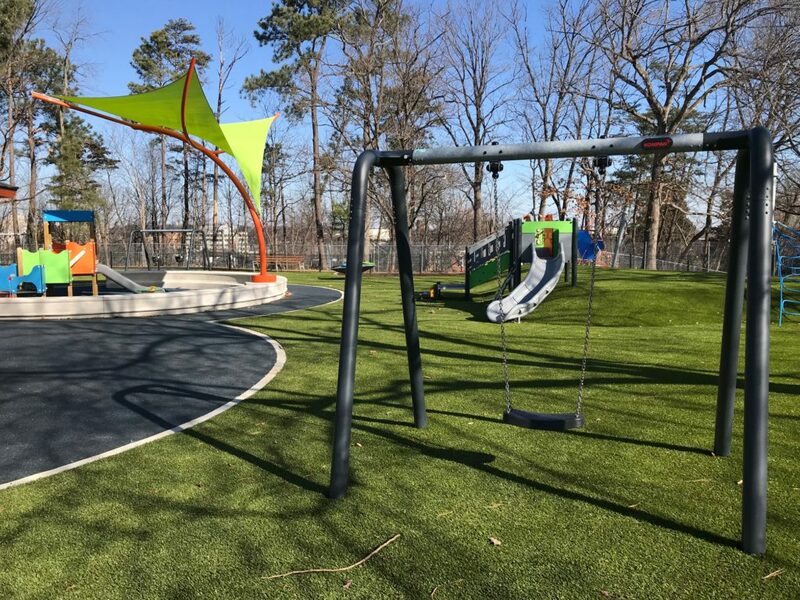 The renovation included the design and reconstruction of the playground, exercise equipment, circuit trail, picnic area, site circulation, site furnishings, fencing, stormwater management and landscaping. A community meeting to share a final conceptual design was held on September 15, 2016. 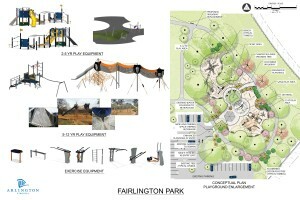 Staff shared Conceptual Playground renderings. 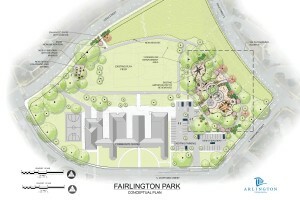 An overall conceptual rendering of the Fairlington Park Project can be viewed here. 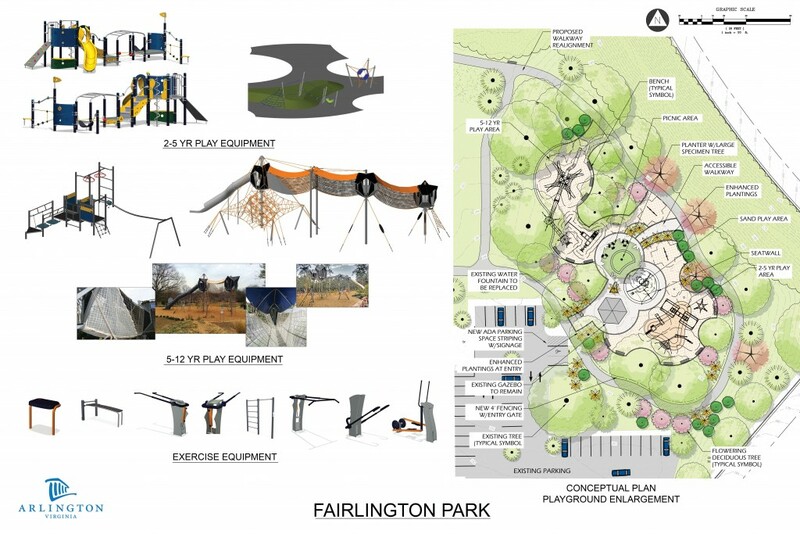 On August 7 staff solicited additional input from the community, focusing primarily on the Fairlington Playground. 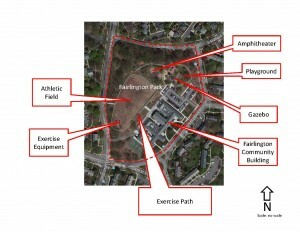 See a meeting summary of the August 7 meeting here . 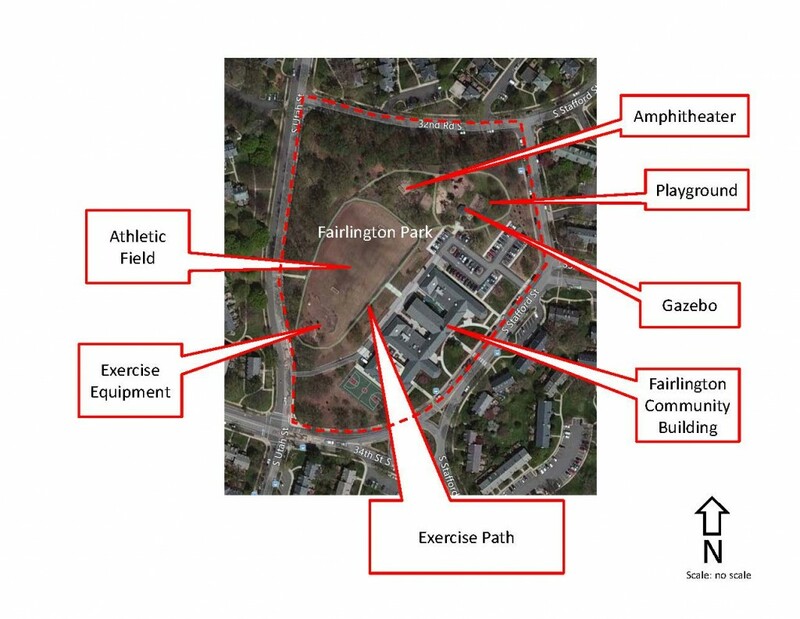 On June 29 2016 staff discussed project timeline and shared conceptual drawings for the project with the public. See the Community Meeting Presentation here. 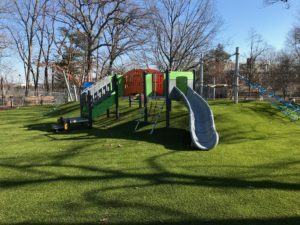 Click the link below to see all responses.